The NJAC Judgment is still running its course and at this juncture of history it is difficult to predict what form shall the Judgment assume, as it pierces through time. If Keshavananda is anything to go by, the 5 in NJAC are already immortal. Keshavananda is a spectacle. There were the 13. 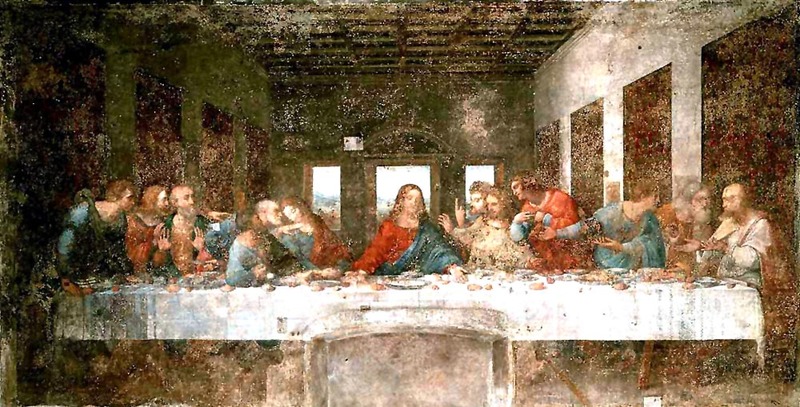 And there was indeed A Last Supper – the dinner party. And all changed after. On the eve of Diwali, I pay my homage to all 13. Yours was the best light.